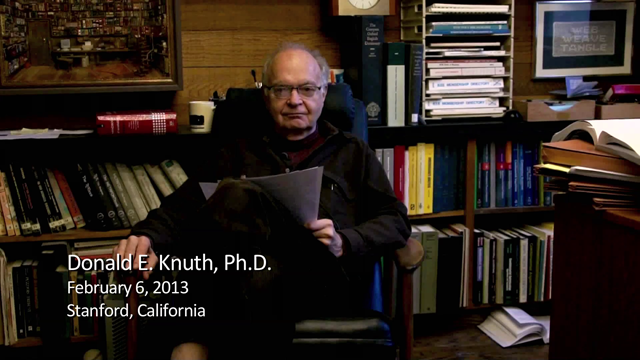 This interview took place at the office of Donald E. Knuth. Donald E. Knuth earned his B.S. and M.S. at the Case Institute of Technology in 1960 and his Ph.D. in Mathematics at the California Institute of Technology in 1963. He is retired from Stanford University, and is Emeritus Professor, The Art of Computer Programming. He held numerous other posts at Stanford, including Fletcher Jones Professor of Computer Science and Professor of Electrical Engineering, by courtesy. Earlier in his career he worked as a consultant with the Burroughs Corporation (1960-1968); Assistant and then Associate Professor of Mathematics at the California Institute of Technology (1963-1966; 1966-1968); Staff Mathematician at the Institute for Defense Analyses-Communications Research Division (1968-1969); and Guest Professor of Mathematics at the University of Oslo (1972-1973). He is also a Visiting Professor in Computer Science at the University of Oxford (2002-2006; 2011-2014) and an Honorary Distinguished Professor at the Cardiff School of Computer Science and Informatics (2011-2016). Knuth is a computer scientist whose contributions span several sub-areas of the field. He defined the area of literate programming as detailed in the volumes in his series, The Art of Computer Programming, which have been considered classics for decades. His second volume is noteworthy for providing a comprehensive treatment of all aspects of random number generation. He is a recipient of the National Medal of Science (1979) and countless other awards that recognize his contributions to the field, including the Turing Award and the Grace Murray Hopper Award bestowed upon him by the Association for Computing Machinery (ACM). 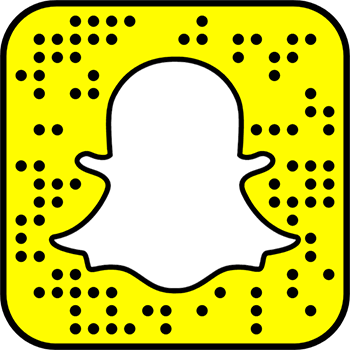 Knuth is a member of the National Academy of Engineering and the National Academy of Sciences, and a Fellow at the American Academy of Arts and Sciences. Within the simulation community, Knuth is also recognized for his development of SOL (Simulation Oriented Language) with J. L. NcNeley for the Burroughs B-5500 in the early 1960s.